Johnny on the Spot Cleaners began operations in 1940, serving the entire upper Midwest. After World War II the company was purchased by Don Rosen, who had begun in the business by working for Vic Cleaning Machine Company in sales and setting up dry cleaning businesses. 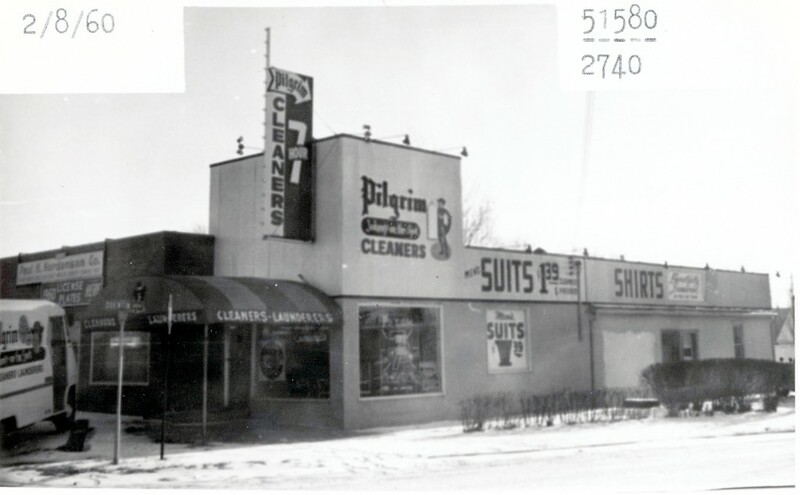 The company’s website says that in the early 1950s, Johnny on the Spot was consolidated, the company’s name was changed to Pilgrim Cleaners, and it was refocused to serve the Twin Cities and surrounding suburbs. However, we see Pilgrim Cleaners listed as such in our 1949 directory. Also, the location at 2314 Louisiana, in the Westwood Shopping Center, was listed as both Pilgrim Cleaners and Johnny on the Spot from 1966 to at least 1976. 7113 Cedar Lake Road (Westwood Shopping Center): 1956-1973. Philip and Louis Haspel, early proprietors. 7127 Cedar Lake Road (Westwood Shopping Center): 1954 to 1956. Sam M. Reis was the manager at the opening in 1954. 4801 Excelsior Blvd. (between Natchez and Princeton): 1966, 1971. In 1976 this was Park Avenue Cleaners and Launderers. 4911 Excelsior Blvd. (at Quentin): 1958-1964, 1967-1970. Sam Reis, Manager in early 1960s. 8132 Highway 7 (Knollwood): 1956 – 1976. Bingham Parks, early manager. 2314 Louisiana Ave. (Westwood Shopping Center): 1966 – 1998. Next to National Food. Also listed in directory as Johnny on the Spot. Deluxe Sta-Kleen Process, Cleaning on location. In 1970 the manager was Irene Baehner. 6320 Minnetonka Blvd. (at Dakota): 1967 – 1973. 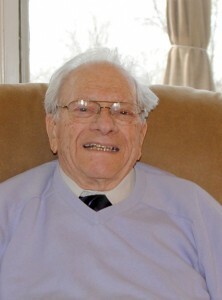 Don Rosen died on September 17, 2015, at the age of 94. An article about him in the September 24, 2015, Sun Sailor says that Rosen started the company’s annual Coats for Kids drive in 1986. The company is now in its third generation.